JAC members with Rep. Cheri Bustos (IL-17) in Chicago. JAC members attended a breakfast with Sen. Kirsten Gillibrand (D-NY) and Rep. Cheri Bustos (IL-17). JAC members supporting Betsy Dirksen Londrigan for IL-13. This week's candidate spotlight is on Kathy Manning, a longtime friend of JAC and candidate for North Carolina's 13th district. The seat is currently held by Republican Rep. Ted Budd and has been Republican since the district's redistricting after the 2010 census. Manning gives the Democrats a strong chance to flip the district in the upcoming midterms. 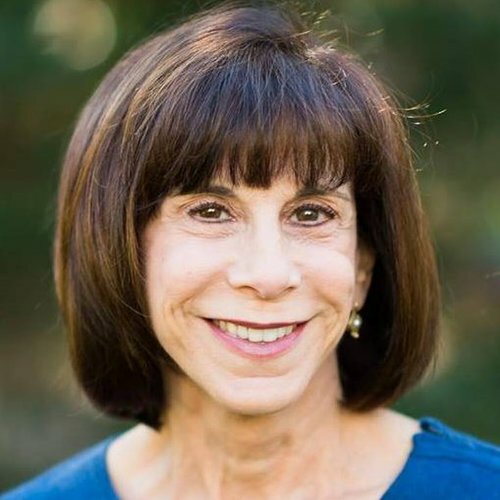 Kathy was the first woman to chair the board of the Jewish Federation of North America. In this role, she garnered extensive experience working on strengthening the relationship between the U.S and Israel. She has a deep appreciation of this special relationship and understands that Israel is our strongest ally in the Middle East. JAC can count on Kathy to protect our reproductive rights. If elected, she has committed to protecting a women's right to make decisions about her own healthcare. She will not support any legislation that allows the government to intrude on the relationship between a woman and her doctor. Kathy grew up in a home with a gun, but her father taught her that rights come with responsibilities. 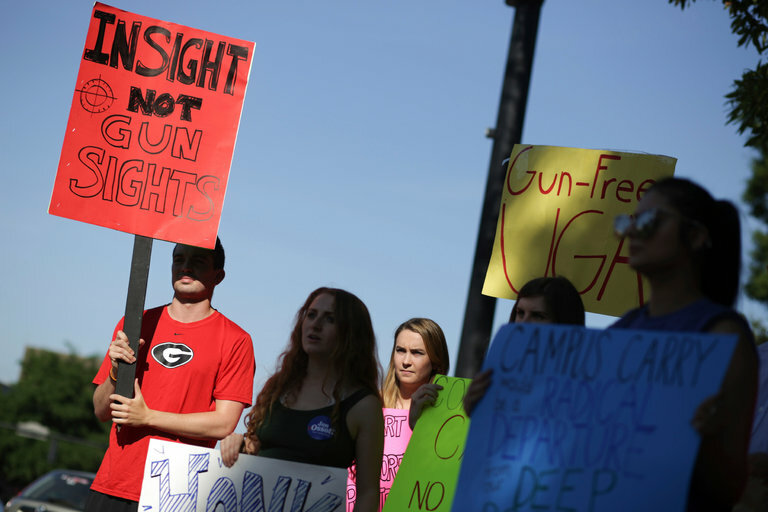 She wants to pass that knowledge on in legislation that expands background checks and closes loopholes that allow criminals and domestic abusers to get their hands on guns. We need Kathy's voice in Congress to stand up for JAC's values. Click here to support Kathy Manning and other JAC candidates. Judge Brett Kavanaugh is a danger to our freedoms. We need to STOP his nomination. Use this toolkit to fight back and block a judge who threatens to push the Court further to the right, jeaopardizing our rights and liberties for generations to com. The Israeli military and Palestinian fighters in Gaza traded fire on Tuesday, three days after after a cease-fire momentarily halted the most widespread escalation of fighting since the 2014 war. 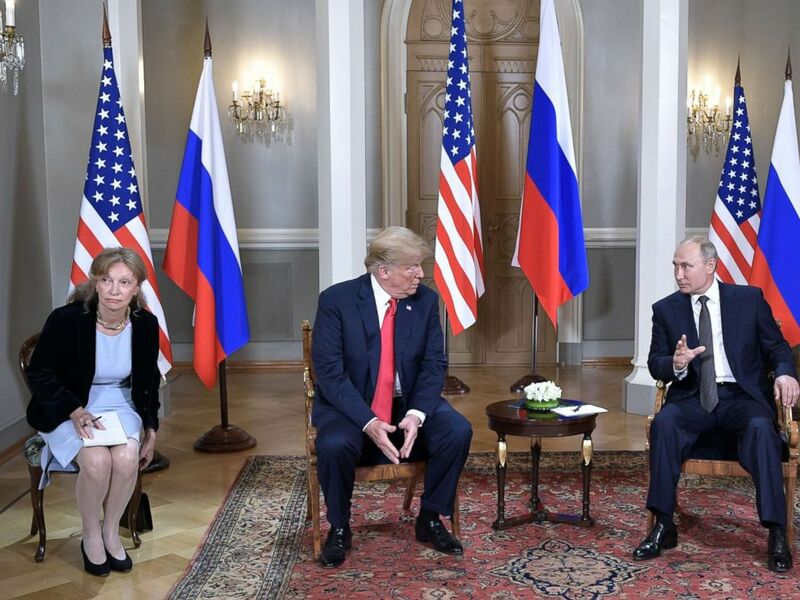 The potential U.S. recognition of Israeli sovereignty over the Golan Heights was the focus of a congressional hearing on Capitol Hill. Given the civil war that has torn Syria apart over the past seven years, some American and Israeli officials have recently begun pushing for the U.S. to officially recognize that the Golan is part of Israel. Over the last year, the movement to boycott, divest from, and sanction Israel (BDS) appears to have shifted its approach at colleges and universities, perhaps because of its failure to convince university administrators to boycott the Jewish state. Its main campus collaborator, Students for Justice in Palestine (SJP), has instead set about ostracizing Jewish student groups, often in the name of "intersectionality." Between 2006 and 2016 the United Nations Human Rights Council passed 67 resolutions condemning human rights violations around the world: against the massacre of half a million people in Syria, the genocide in Darfur, the execution of lesbian, gay and bisexual people in Iran. In that same decade the same Human Rights Council passed 68 resolutions condemning Israel. The way the abortion debate plays out in national politics, particularly around judicial nominations, does not reflect how the broader public views this issue. The issue is not a 50/50 Democrat/Republican split, as the plurality of Americans consistently take the "pro-choice" position over the "pro-life" one. And the public, unlike political elites, is not completely divided along party lines on this issue. 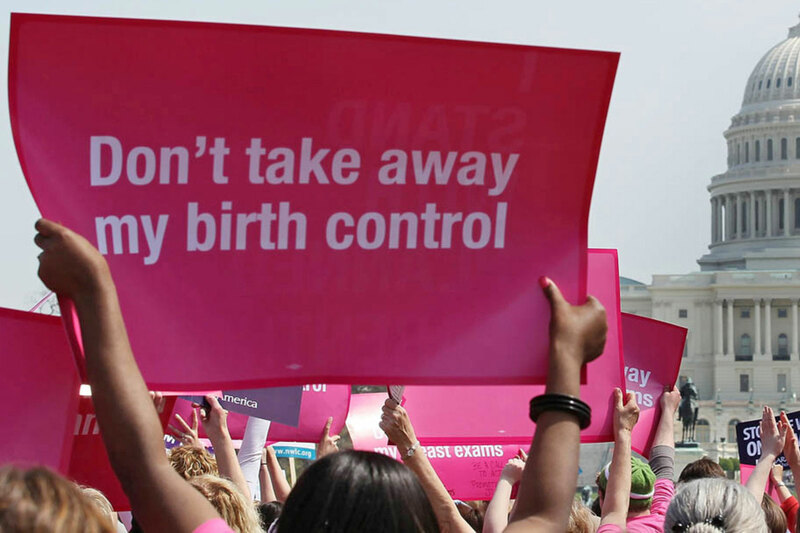 A federal judge ruled on Monday against birth control organizations that sought to block the Trump administration from shifting a federal family-planning grant program toward prioritizing groups that are faith-based and counsel abstinence. The U.S. House Appropriations Committee has voted to add an amendment to an appropriations bill that included a provision permitting licensed child-welfare agencies to discriminate on the basis of religion. The amendment, proposed by Rep. Robert Aderholt (R-AL), would prohibit federal, state, or local agencies from taking any action against a child-welfare organization, agency, or staff member who "decline[s] to provide, facilitate, or refer for a child welfare services that conflicts with . . . the provider's sincerely held religious beliefs or moral convictions." Does it seem strange that, according to a criminal complaint unsealed on Monday by the Justice Department, a Russian woman stands accused of "acting as an agent of a foreign government" in part because she hoped "to establish a back channel of communication" with American politicians at the National Prayer Breakfast in Washington? 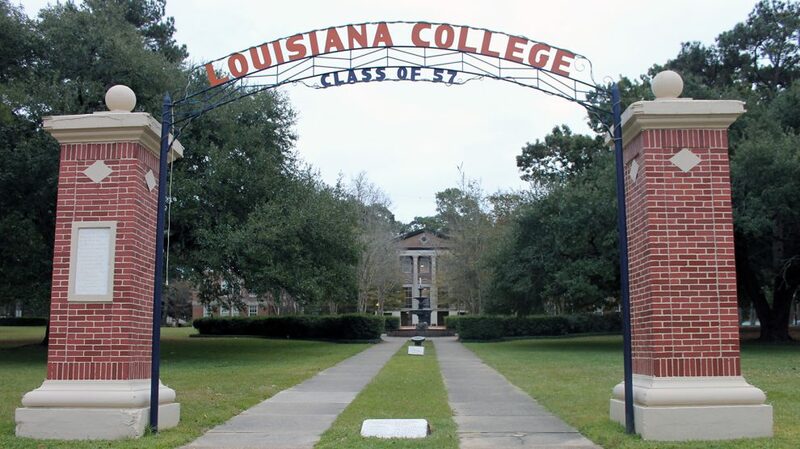 Jewish people are protected by a law against racial discrimination in employment decisions, a federal magistrate judge has concluded in siding with a football coach suing a private Baptist college in Louisiana. The nation's highest court hasn't defined what "race" means under the Civil Rights Act of 1964, U.S. Magistrate Mark Hornsby said in a court filing. But he concluded that Jewish citizens have been treated as a racial or ethnic group entitled to the law's protection against employment discrimination. A federal judge temporarily barred the U.S. government from the rapid deportation of immigrant parents reunited with their children, while a court considers the impact on children's rights to seek asylum. Comedian Sacha Baron Cohen shared a preview of his new series several hours before its debut Sunday night, showing Republican lawmakers advocating for arming kindergarten children and training them to use a variety of weapons. When it became clear that President Donald Trump was seriously considering nominating Brett Kavanaugh to the U.S. Supreme Court, the conservative judge's former law clerks swung into action as among his most energetic public cheerleaders. 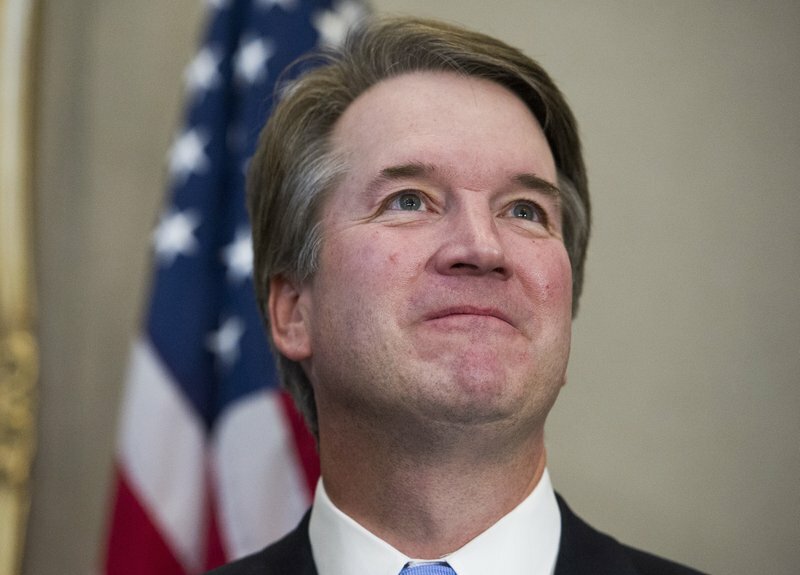 But in making the case for him in the media on issues including his stance toward abortion, healthcare and an expansive view of religious liberty, they may have opened up lines of attack on Kavanaugh by Democrats and liberal advocacy groups seeking to derail his nomination in the U.S. Senate. Chief Justice John Roberts has a plan to neuter the Voting Rights Act. All of it. He's held onto this plan for nearly forty years, waiting for the day when he could deploy it. Democrats Lost Filibuster on Gorsuch. Some Wish They Had It Back. 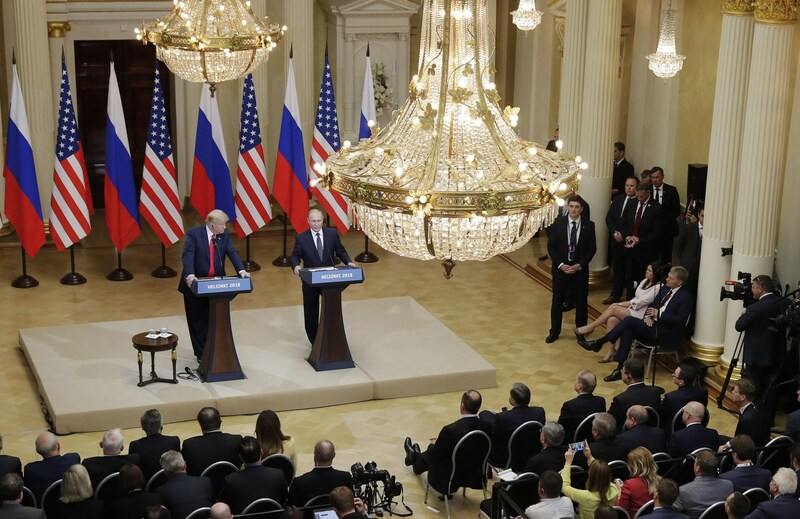 After political backlash from Republicans and well as Democrats, the White House said Thursday President Donald Trump now "disagrees" with Russian President Putin's proposal that Russian investigators be allowed to question Americans, including a former U.S. ambassador to Moscow. Women gained seats in the House and Senate from the early 1990s through 2013 before the growth in their representation stalled. Now, women make up nearly 20 percent of Congress, but with record numbers of women running, they could be on track to claim an even larger share of seats. The Star is keeping track of every false claim U.S. President Donald Trump has made since his inauguration on Jan. 20, 2017. Why? Historians say there has never been such a constant liar in the Oval Office. We think dishonesty should be challenged. We think inaccurate information should be corrected. And we think the sheer frequency of Trump's inaccuracy is a central story of his presidency . Former first lady Michelle Obama is joining forces with a slew of big names to get voters to the polls ahead of this year's midterm elections. 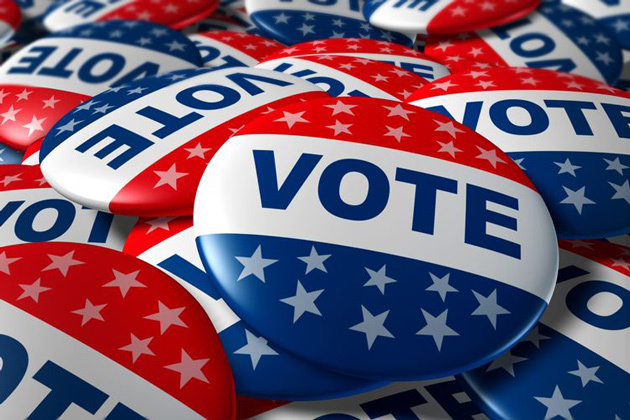 When We All Vote, launched Thursday, aims to promote voter registration and "brings together citizens, institutions, and organizations to spark a conversation about our rights and responsibilities in shaping our democracy," according to its website. Chicago's JAC II will be hosting a Brunch for Lauren Baer, candidate for FL-18, on Sunday, August 5th. An all you can eat breakfast & adult beverages - proceeds to support Lauren Baer for Congress. Details to follow.